Get ready to make that bucket list smaller! Prepare for magic, adventure, and altitude as you get the opportunity to backpack through the majestic Yosemite Valley and end up peaking the iconic Half Dome! 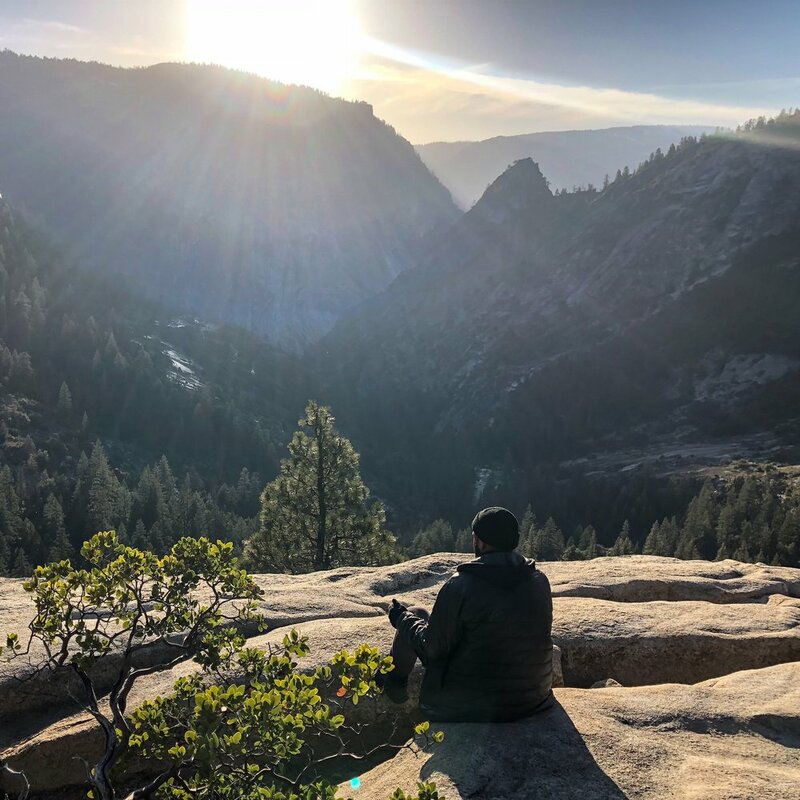 This 4 day, 3 night adventure will take you through the beautiful backcountry of Yosemite to reconnect you back to nature like never before. This is a strenuous level backpacking trip that won't disappoint. It will challenge your physical abilities and elevate your backpacking and hiking game to the next level! 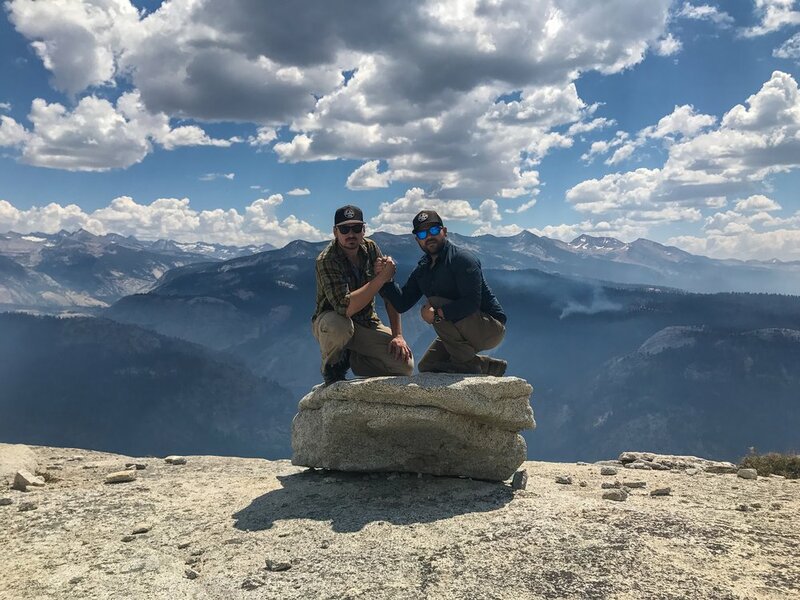 Experience Half Dome with a medically certified and experienced Adventure Specialist who will be there to motivate, encourage, and help you every step of way. We believe in equipping all of our adventurers who trek along with us with enough knowledge and experience that they can go back home feeling more confident on and off the trails! Day One we will meet down in the Yosemite Valley at the Happy Isles Trailhead where we will get acquainted and pass out backpacking gear. We will show you how to properly pack and fit a backpack and give plenty of pointers before hitting the trail. We will then trek on up the Merced River passing two very large waterfalls: Vernal and Nevada Falls. Our day will knock out a lot of climbing but we will end at a beautiful campsite at Little Yosemite Valley. Day Two We will be waking up bright and early on this day to get you over to the Half Dome cables earlier than most so that you can avoid getting stuck in the "line of ants" and have the cables more to yourself. 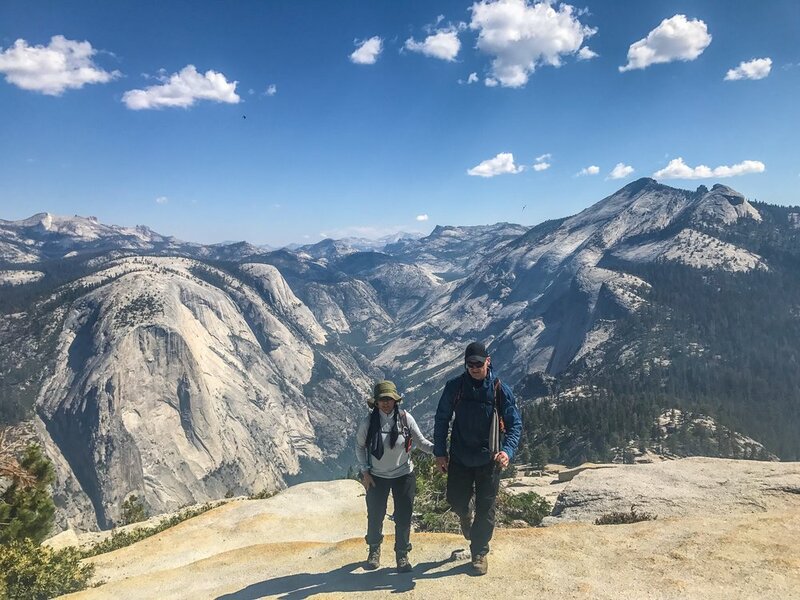 This is a long but rewarding day of climbing as you are rewarded with not only the accomplishment of clmbing the giant granite slab they call Half Dome, but also you'll get the chance to soak in stunning and breathtaking views of Yosemite! Day Three Just because you peaked Half Dome doesn't mean you've experienced all this adventure has to offer! We will trek on up the Merced river to get you further immersed in scenery. You can expect to trek through a dead forest, along the giant Merced river, see multiple cascades, and catch the sunset overlooking the Yosemite Valley! This day doesn't involve too much trekking as you're going to want to give those legs a bit of a rest but you're still going to experience some great areas. Day Four We will pack up our camp at the Little Yosemite area and trek back on down the trail giving you a different view of the valley and the two waterfalls we passed a few days prior. We will get you back to your cars around noon where we will pass out shirts, stickers, and say goodbye to our new trailfriends. That's right, you're going to leave with new friends to explore the world with!